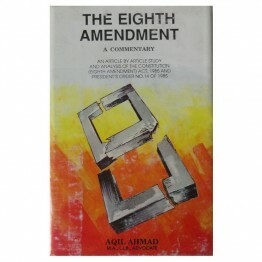 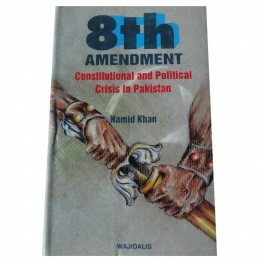 The Eighth Amendment to the Constitution of Pakistan, 1973 has been focus of constitutional and poli.. 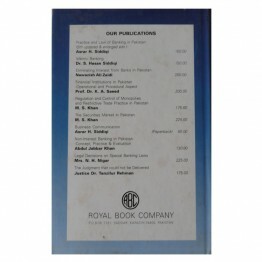 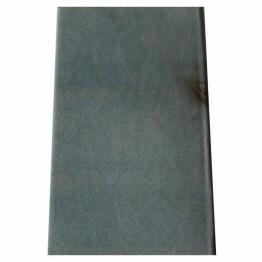 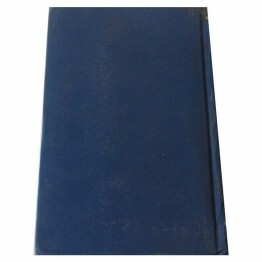 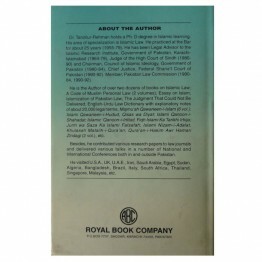 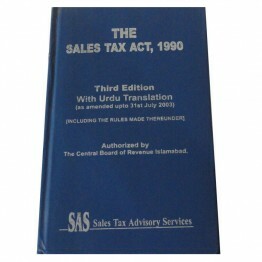 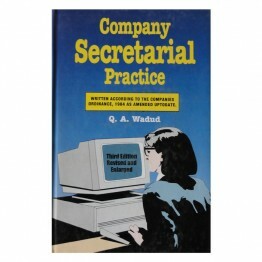 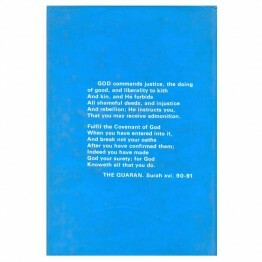 Written according to the companies ordinance, 1984 as amended uptodate Second Edition .. 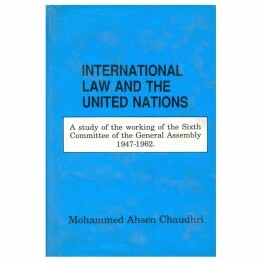 This study is an attempt to discern what the United Nations has done to encourage the progressive de.. 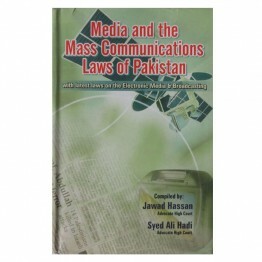 The Securities and Exchange Commission of Pakistan Act, 1997, lately enacted by our legislature, has..
Jawad and Ali have assembled a useful compilation of media laws particularly in an era of mass commu.. 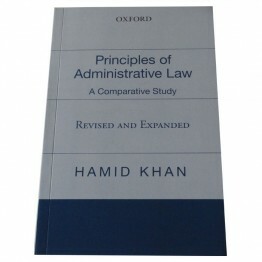 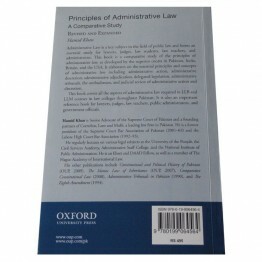 Administrative Law is a key subject in the field of public law and forms an essential study for..
An Article by Article Study and Analysis of the Consitution (Eight amendment) Act, 1985 and Presiden.. 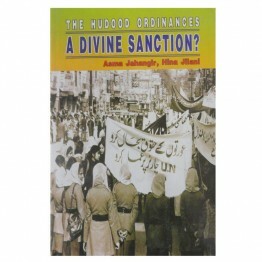 The Hudood Ordinances: A Divine Sanction? 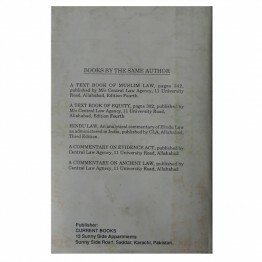 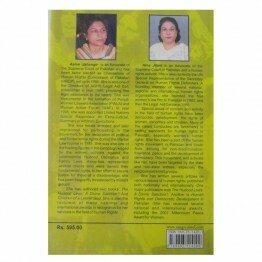 A research study of the Hudood Ordinances and their effect on the disadvantaged sections of Pakistan..
Third Edition With Urdu Translation (as amended upto 31st July 2003) (Including the rules m..